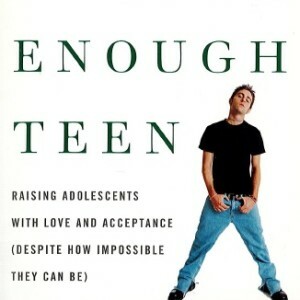 The teenage years are often the most challenging and trying phase of life for children – and even more so for their parents. An adolescent may be in an abusive relationship, experimenting with drugs, failing at school, taking a different path than his or her parents expected, questioning his or her sexuality, breaking rules and laws, feeling depressed, or even considering suicide. What are you, as a desperate parent, to do? Rather than have you brace yourself for your offspring’s adolescence with your eyes shut and jaw clenched. 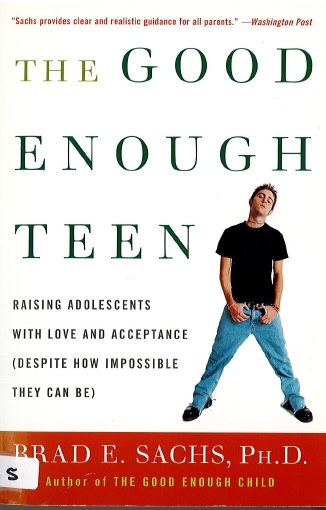 They Good Enough Teen will help you to understand the invisible transformation your teen is experiencing, as well as the ways in which your own adolescence intimately influences this understanding.